Trust all of you are doing great in your life. 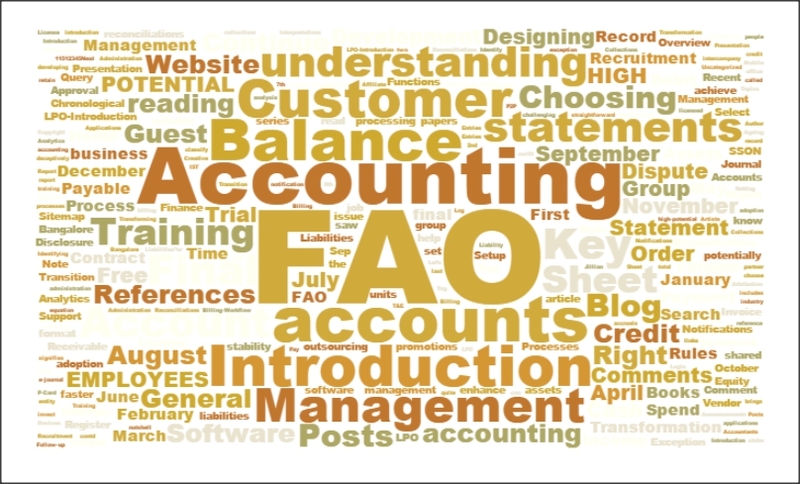 Thanks for your great response on my IFRS introduction blogs. Now it is the time to compare the same with US-GAAP and Indian – GAAP to have better understanding on the subject. It’s my pleasure to inform you that shortly we will be starting S&D series which will cover high level similarities and differences and expect your active involvement to make it more fruitful. Further, you would appreciate that high level S&D cannot do justice to the many differences of detail that exist between IFRS, US-GAAP and Indian-GAAP. Even if the guidance is similar, there can be differences in the detailed application, which could have a material impact on the financial statements. The views and opinions in the blog are my personal opinion and the application may vary on a case-to-case basis depending on the details involved. NextProcesses – AP – P-Card – process details contd..
I’d like to know where I can locate space elements for freem such as planets, stars and comets.